Please consider attending our December 15th public meeting in Columbia. Please share this with your associates, friends, neighbors and co-workers. Post to your social media (e.g. Facebook, Next Door). 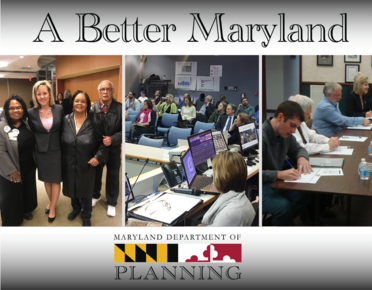 Together we will develop the new state development plan, A Better Maryland.